Copernicus will deliver an unprecedented volume of free data, provide new operational services and foster new business opportunities and job creation. The data itself is collected since 2014 (Sentinel 1A) and the operation is scheduled to deliver data till 2020 at least. But how to get the data into the GIS of your choice. 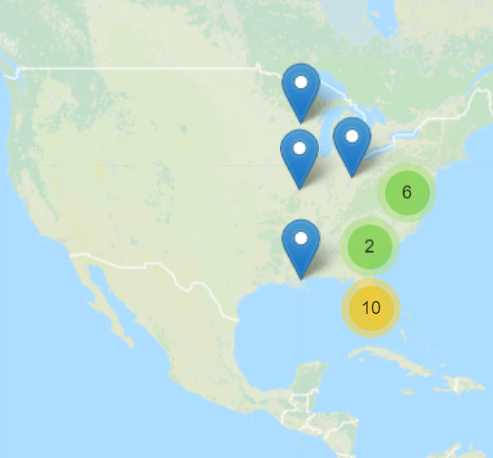 The Semi-Automatic Classification Plugin (SCP) allows for the supervised classification of remote sensing images, providing tools for the download, the preprocessing and postprocessing of images. 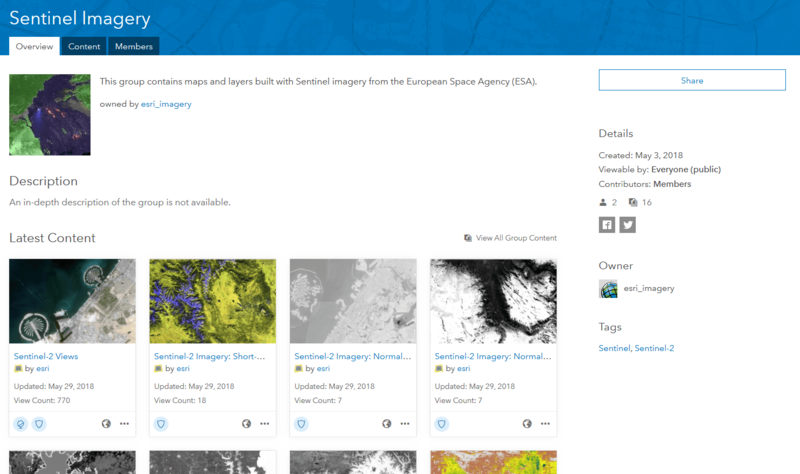 Search and download is available for ASTER, Landsat, MODIS, Sentinel-2, and Sentinel-3 images. The ArcGIS Living Atlas of the World is the foremost collection of geographic information from around the globe. It includes maps, apps, and data layers to support your work. 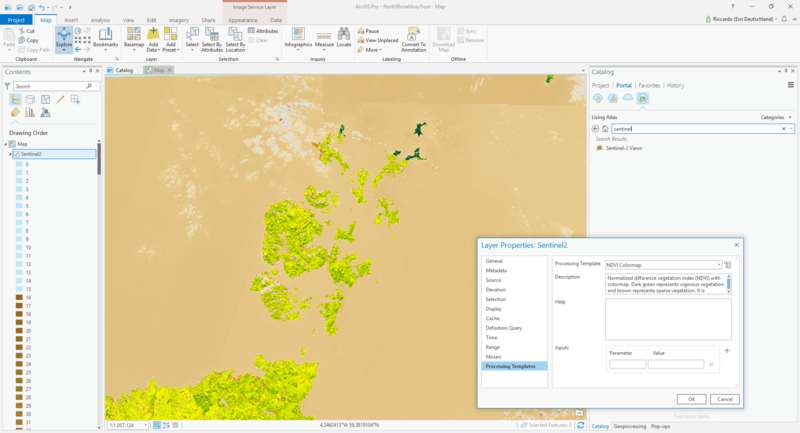 Imagery services in ArcGIS Online. ArcGIS Python Toolbox for Search & Download of Sentinel-2 data (L1C/TOA, L2A/BOA) via DHuS (Copernicus Open Access Hub a.k.a. SciHub, or CODE-DE). 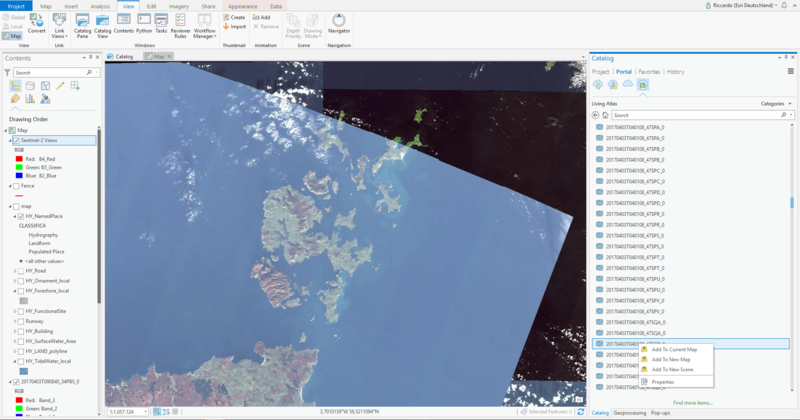 There is an alternate app for Sentinel-2 images only: The Sentinel Explorer.